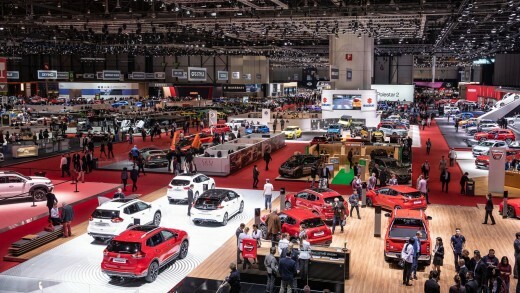 For a staggering 114 years now, the Geneva Motor Show has been one of the World's greatest automobile shows with a large amount of manufacturers present to show the world their newest and greatest innovations in the automobile world. 2019 was no exception to this, automobile manufacturers from around the world gathered under one roof for what may be one of the most "reveal-filled" shows that any Motor Show has ever seen. From manufacturers such as Aston Martin and Ferrari to the world's most renowned hypercar manufacturers, Bugatti and Koenigsegg, this show gave SEMA and Monterey Car Week a run for their money. 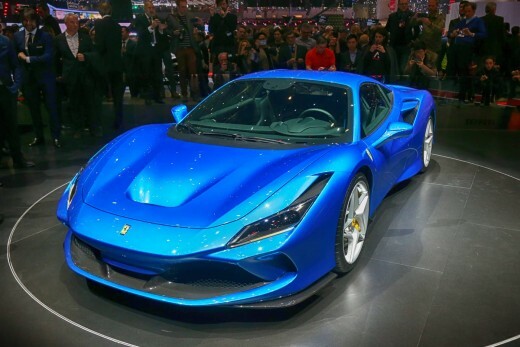 Ferrari introduced their brand new production supercar to the lineup the F8 Tributo the beautifully designed vehicle is said to drop in 2020 and is the replacement to the 488GTB. The motor is from the breathtaking and aggressive 488 Pista that Ferrari released not so long ago which pushes 710 HP from its 3.9L twin turbo V8. This begs the question on whether Ferrari has just made a lot of Pista owners very mad or have been able to take a play out of Porsche's book where Porsche uses a similar interior in all of its cars despite the price, but at the same time doesn't make the higher end models feel cheap. If Ferrari is able to keep their higher end clientele happy as well as their well slightly less higher end clientele we may see some great numbers besides HP numbers coming from the manufacturer. Putting the mechanical specs aside let's look at the styling cues. The F8 is something quite different yet quite similar from the rest of Ferrari's vehicles. The front of the vehicle looks completely redesigned while the sides are very similar to the predecessor the 488. The most distinguish change is the rear of the vehicle where we see the use of four tail lights rather than the two that we've seen in the 458, 488, and many other Ferrari's. However, the four tail light setup isn't something completely unseen from the brand. The design can be seen on the new 812 Superfast and what many people believe it's derived form is the legendary F40. My personal opinion is that it reminds me a lot of some of the very first concept renders done by people to predict what the C8 Corvette would look like. Whether that's a good thing or a bad thing is up to discussion. 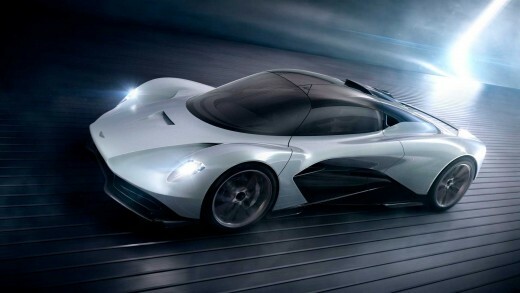 Aston Martin has already released the Valkyrie and although deliveries have not yet begun we know the design and specifications of the vehicle. The Valkyrie legitimately takes a formula 1 car and puts it on the street, and with the collaboration of Aston Martin and Red Bull Racing the Valkyrie is one of the craziest cars the world has seen. That is why the 003 is as special as it is, the vehicle takes design cues from the Valkyrie to get the most aero dynamic qualities capable, it also takes many of the performance factors of the Valkyrie and puts it under its own bonnet. The 003 is made to compete with the new McLaren Senna that is already out and in the hands of its customers but Aston Martin feels that they can create a car like the McLaren Senna with the seven figure price of the McLaren Senna most likely. Although we don't know much about the 003 since it is after all just a concept, if it's anything like what the Valkyrie is like the automotive world is probably going to love it. 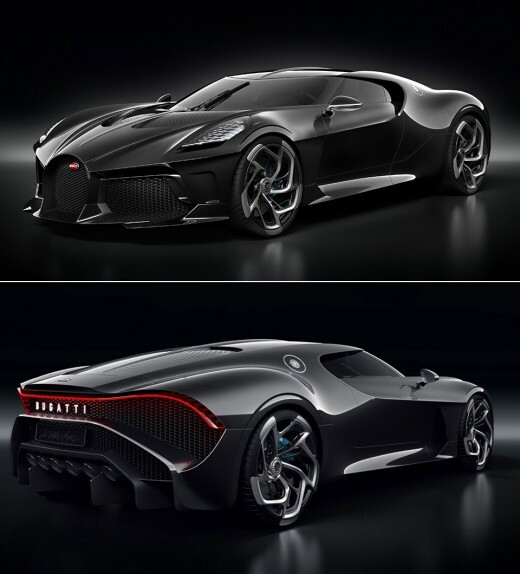 This year at Geneva Bugatti unveiled their brand new one-off model, La Vouiture Noire, which translates to, "the black car". 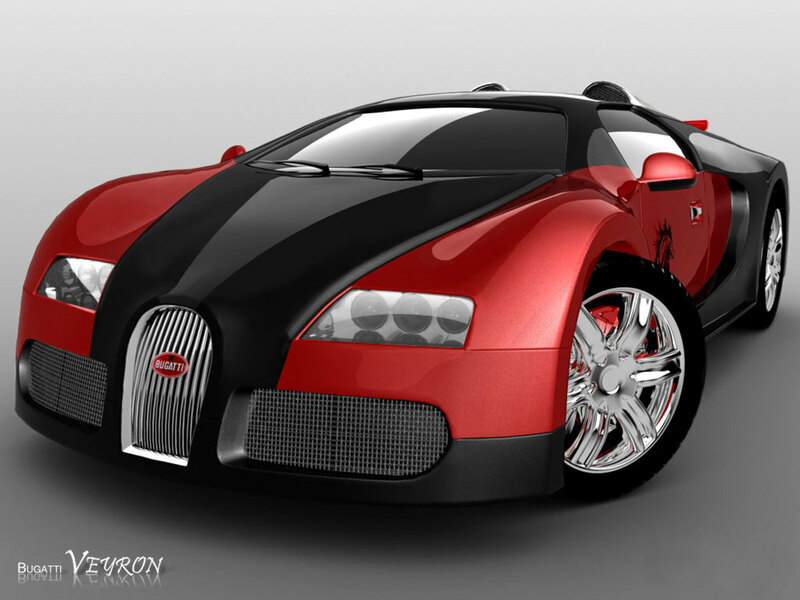 The car although its simple name is a throwback to what started the Bugatti brand, the Type 57 SC Atlantic. 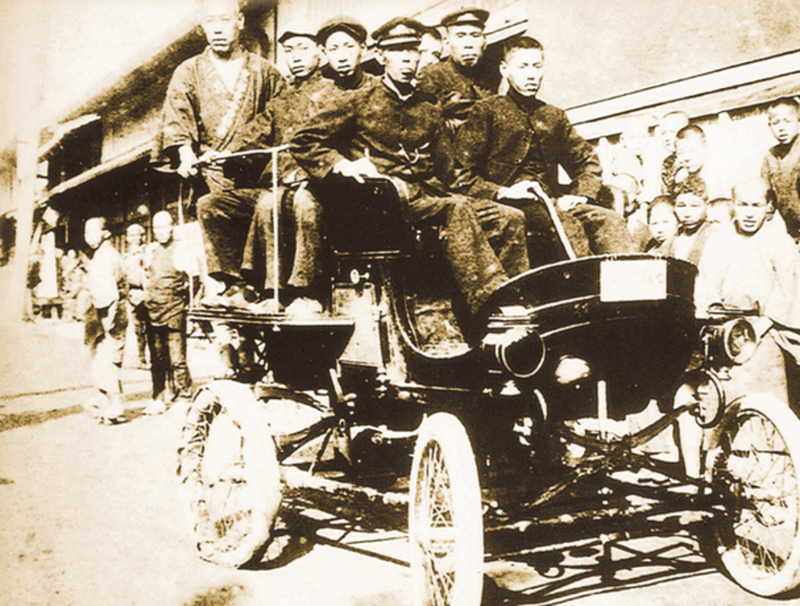 The vehicle is completely made of carbon fiber and is powered by a 16 cylinder engine. The vehicle takes the best aspects of all cars and puts it under one roof or in this case carbon fiber shell. It is described as a luxurious car while being a coupe and having the performance of a hyper car. Despite all of these spectacular features the most eye catching and interesting fact about this car is that it is now the most expensive car to be sold ever. The car was sold to an anonymous buyer for 11 Million Euros not including tax. That is over 12 Million USD and again that doesn't even include the tax on the vehicle. Since the car was a one-off model it will of course sky rocket in value in the coming years, so if you have the money it would be a great investment. Whoever the buyer is must be one lucky person to be able to walk into his garage and see the spectacular work of art every day. Coming up as second to best is the Koenigsegg Jesko, the hyper car manufacturer is responsible for the current world record as the fastest production car in the world as I have explained in my other article (link at the bottom of the page). 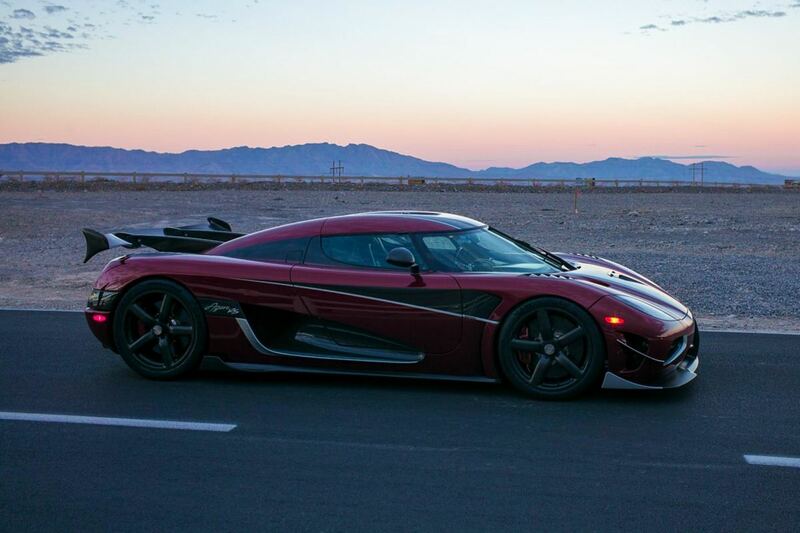 Koenigsegg set the record in there, then top tier hyper car, the Agera RS. 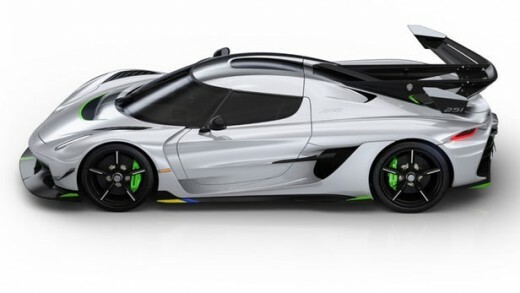 The Jesko however is ready to set a new world record, Koenigsegg claims that it is capable of surpassing the 300 MPH mark that the Hennessey Venom F5 has also claimed. It will now be a race to see which one really will come out at the top as the fastest car on the planet. Back to the Jesko, it's powered by a 1600 HP V8 while running on E85 fuel. However this isn't even the crazy statistics, it really gets crazy when you hear how many clutches the transmission has. Not one clutch like the Agera RS, not two, not three, but seven clutches, this has never been seen before in any car and the mechanical knowledge behind the design is absolutely extraordinary. If the Jesko isn't capable of surpassing the 300 MPH marker set by Koenigsegg, they definitely will hold the record for the most amount of clutches put in a transmission. Finally we have what I believe is the greatest release of them all, not a 1600 HP, 7 clutch transmission, not a price tag placing it as the most expensive vehicle of all time, and not a F1 car made road legal. 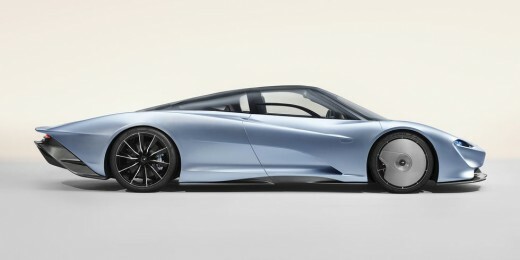 Ladies and gentleman I introduce the McLaren Speedtail, probably one of the slower cars on this list however not slow by any means. What makes this car really insane is when you step into the interior, in our everyday normal cars and even 12 million dollar hyper cars we climb into our vehicle and sit on either the right side of the car or the left side of the car. McLaren decided why not be a little different, but stay true to our heritage, the Speedtail driver seat is positioned directly in the center of the front seats. Yes that's right I specified front seats, the Speedtail marks the first McLaren to have back seats as well as two other seats along side the driver seat in the front. The middle driver seat design although as crazy as it seems isn't the first time we've seen this and also not the first time McLaren has done this. The original production McLaren, the F1 had similar seat design where the driver would have to climb over a large tub to reach the seat placed in the middle, this remarkable design is continued through the McLaren Speedtail. The Speedtail is marketed as a GT car, but McLaren questions why can't a GT car also be a lightweight supercar. The vehicle includes state of the art aero dynamic capabilities unseen on a McLaren before and the design of the car itself with its long end provides tremendous aerodynamic capabilities, hence giving it the name Speedtail. The vehicle has not been a secret car, many people knew about it and was even placed as an easter egg in the back of one of McLaren's Instagram posts. To see it now is something completely different, it's everything we thought it'd be and much more. 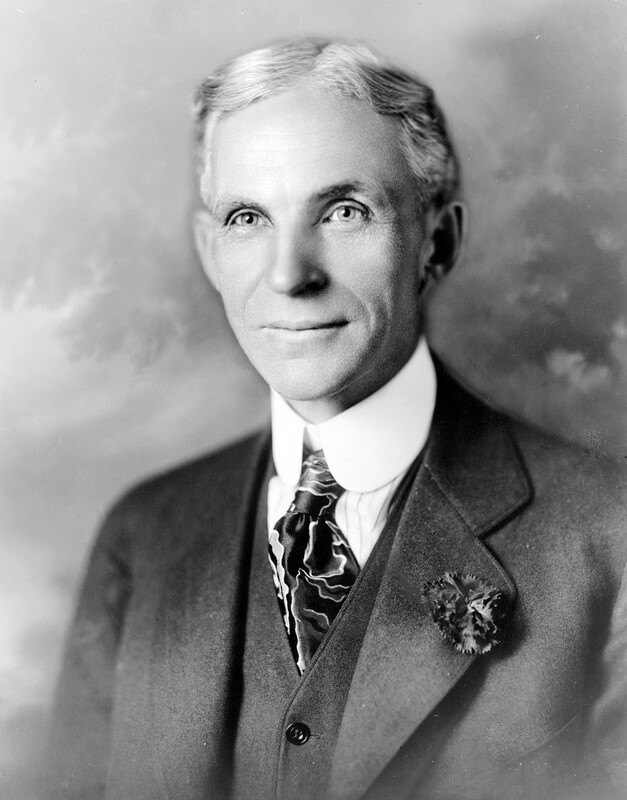 What Car Manufacturer Really Has the Fastest Car in the World? Which car was your favorite?